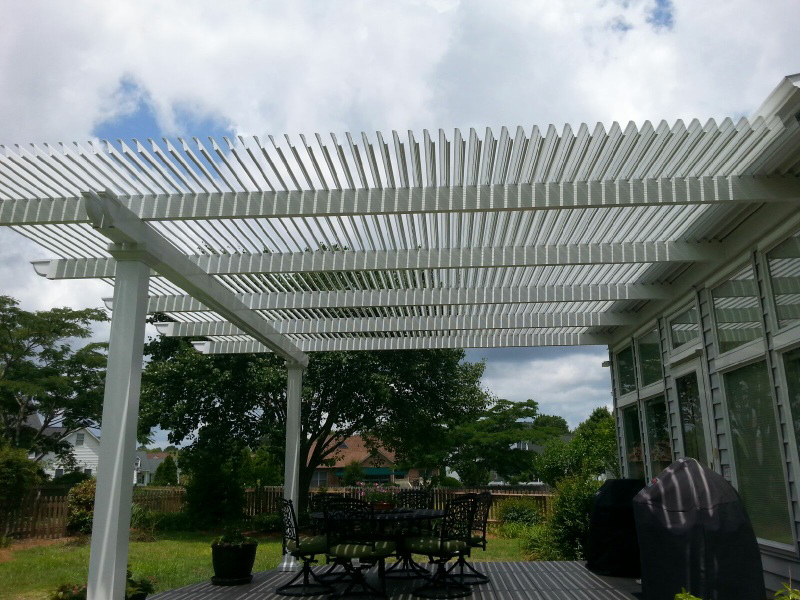 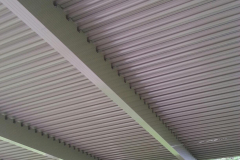 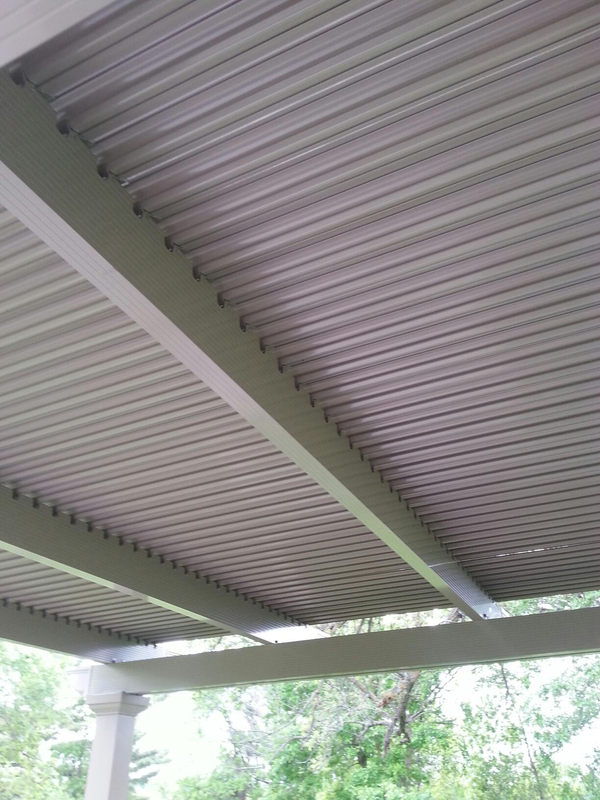 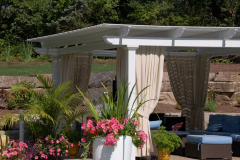 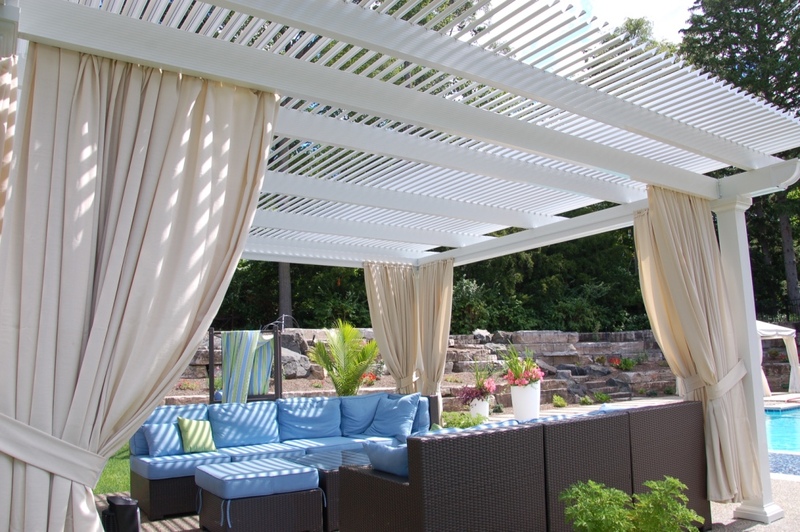 If you are looking for a pergola with moveable louvers to add to your home, then turn to the experts at TEMO. 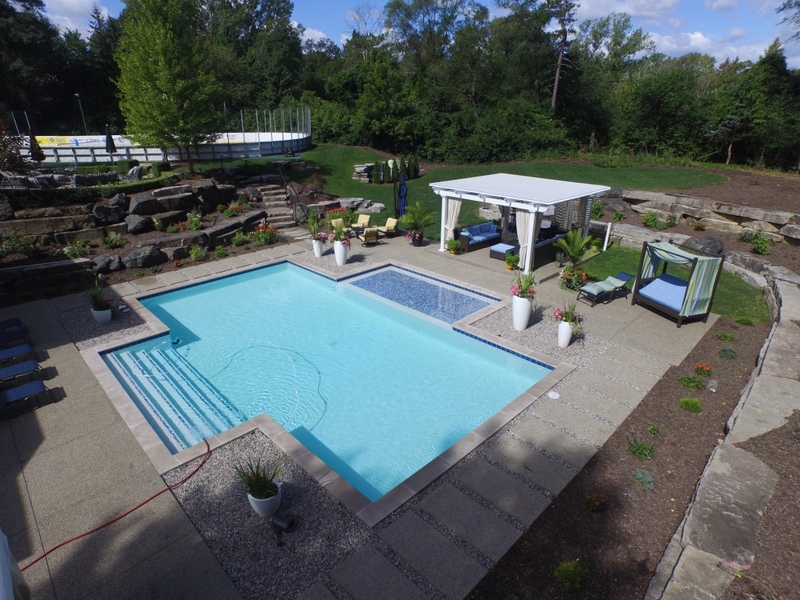 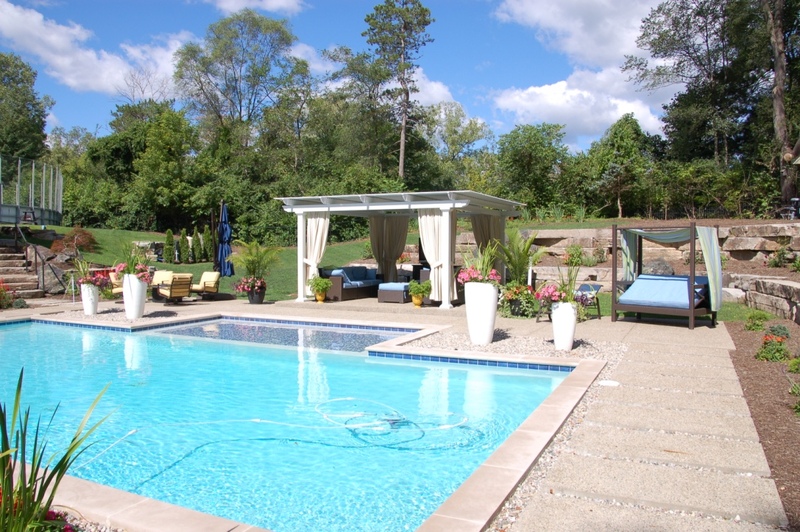 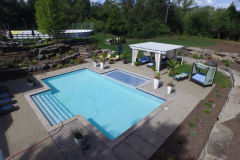 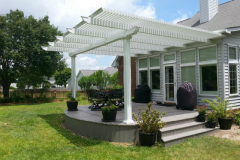 We are the premier manufacturer of high-quality outdoor home additions, and have been providing homeowners throughout the country with our exclusive, feature-rich products since our company’s founding in 1970. 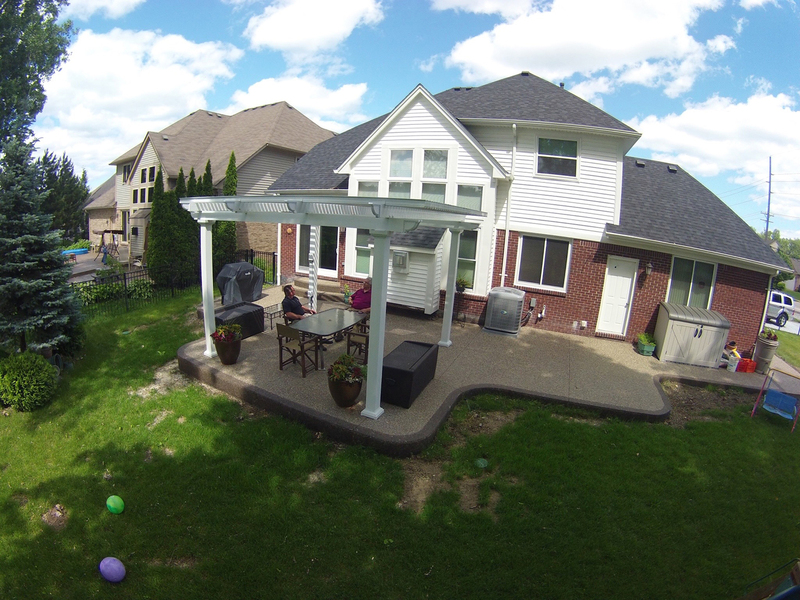 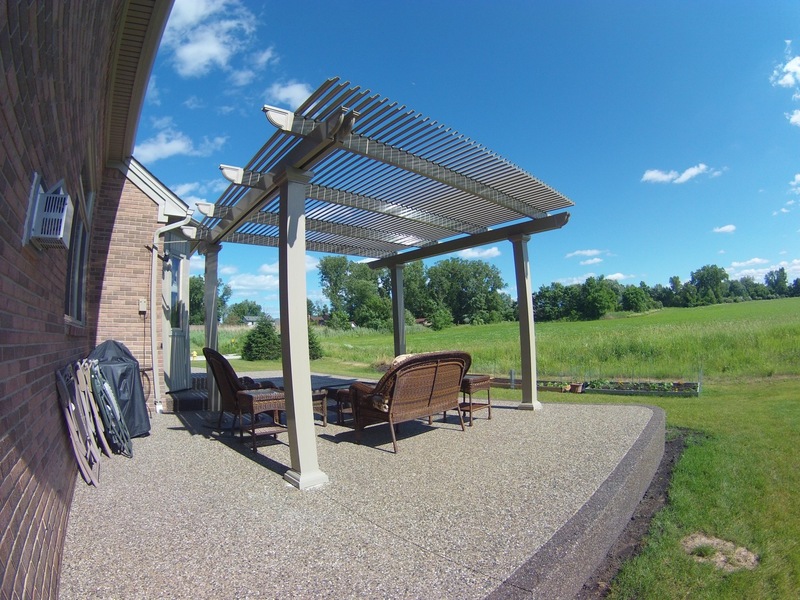 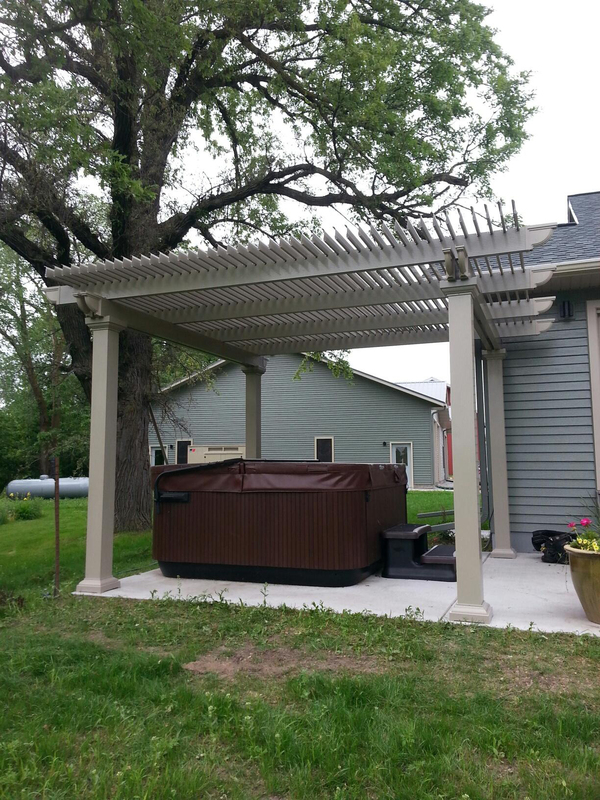 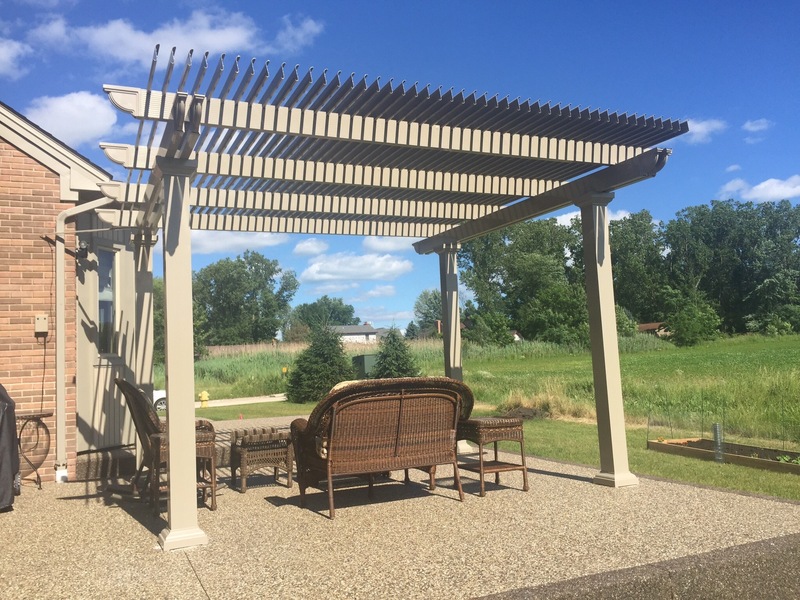 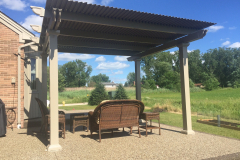 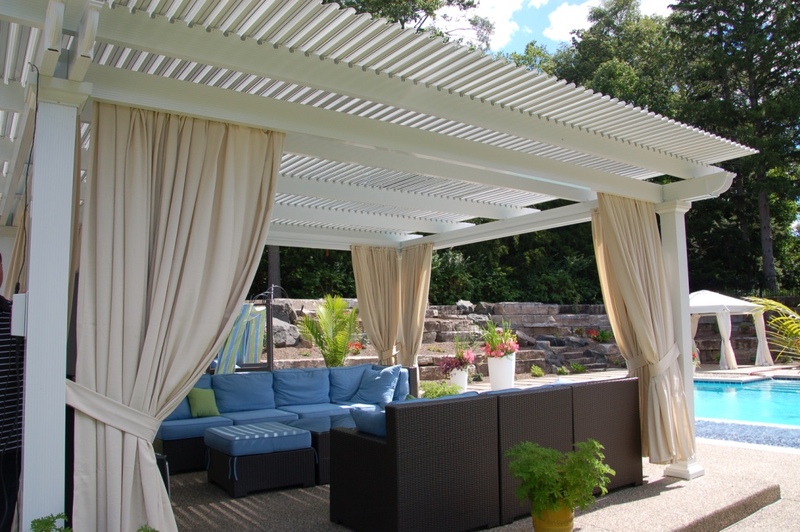 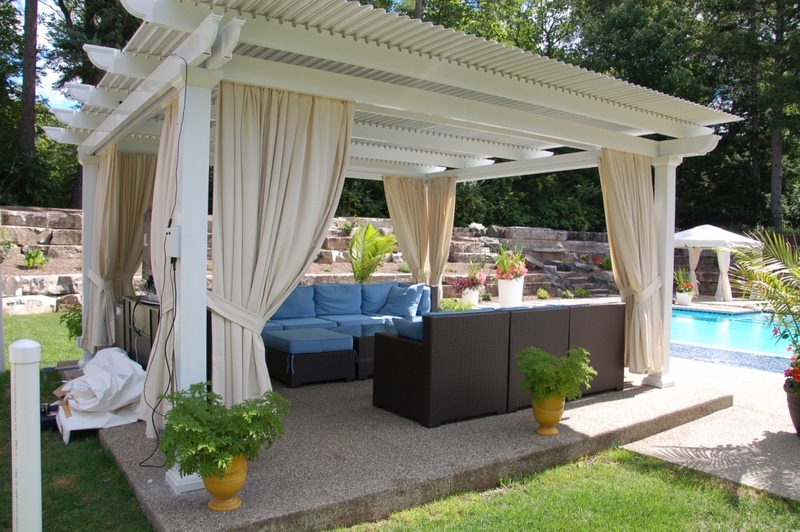 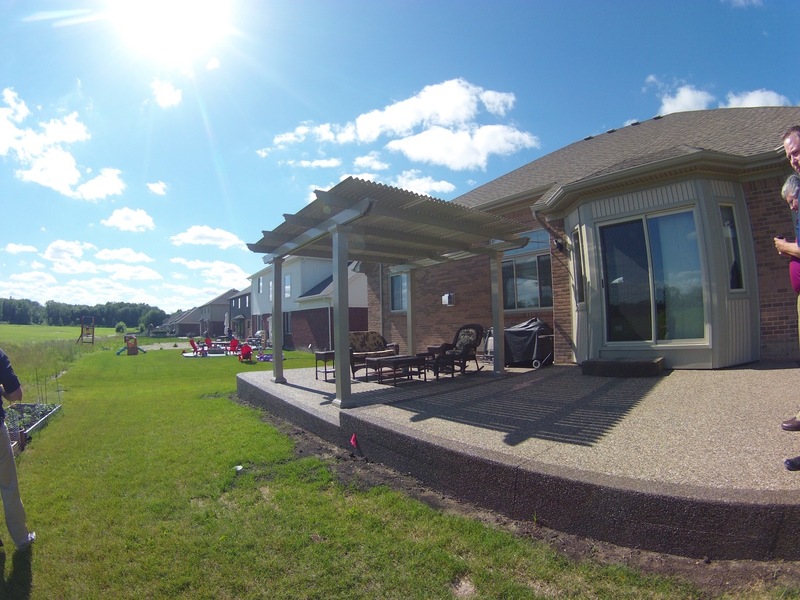 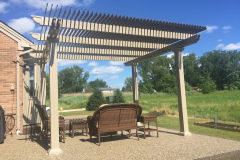 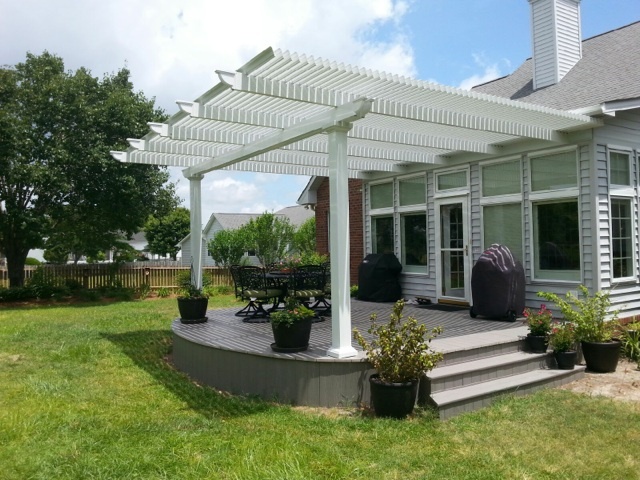 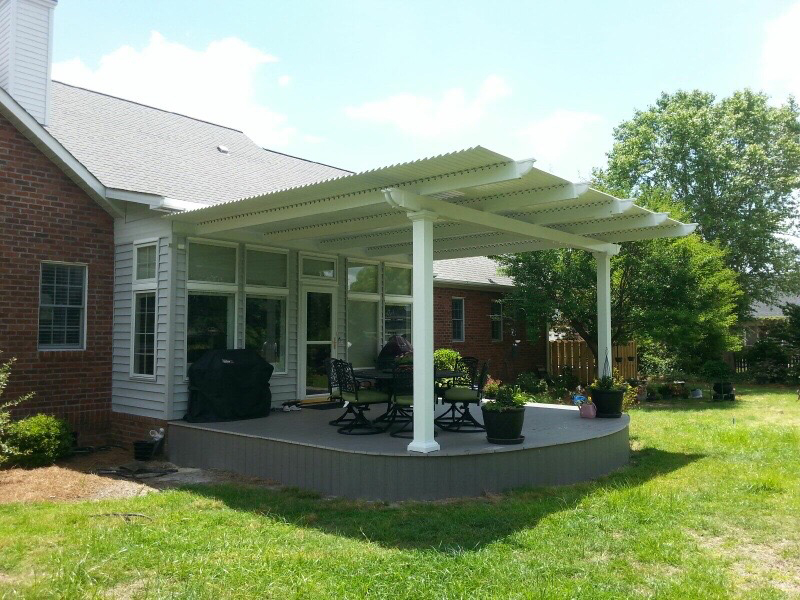 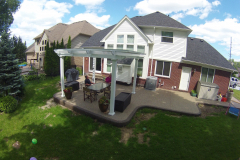 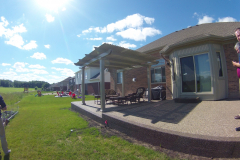 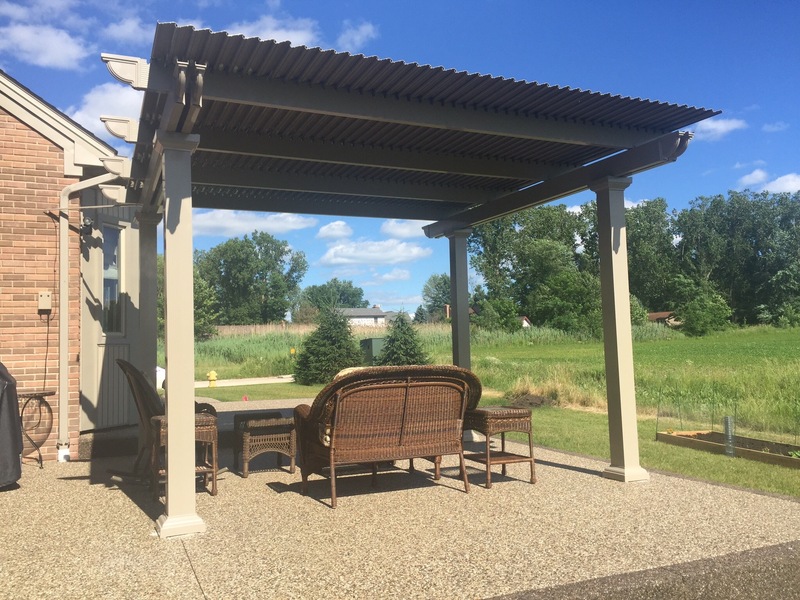 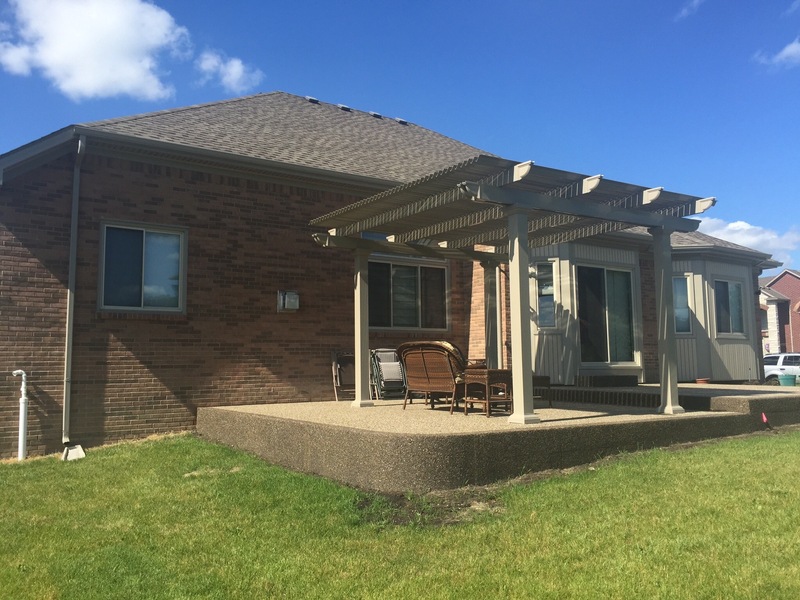 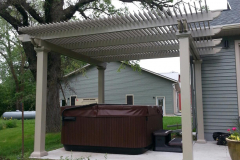 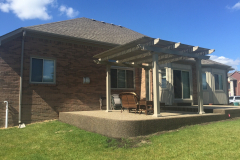 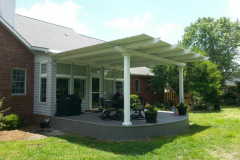 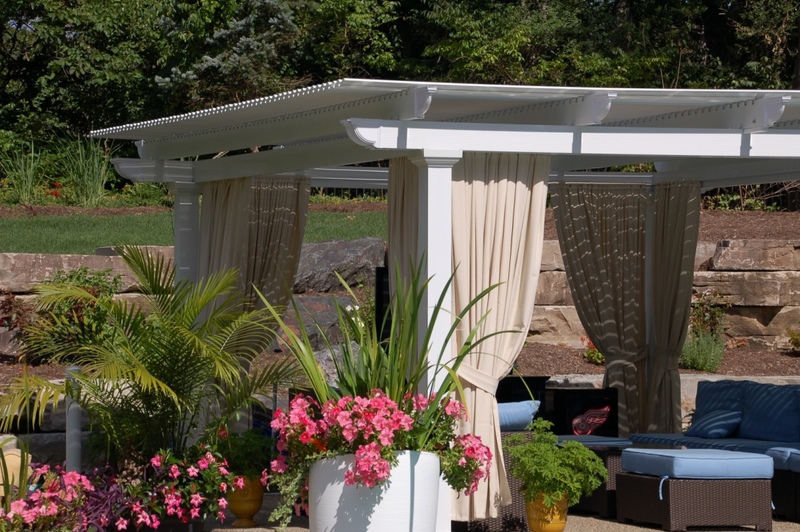 At TEMO, we can supply you with anything from sunrooms, patio covers, car ports, and pergolas, and we are proud to offer our new, state-of-the-art operable pergola with louvers that move according to your preferences. 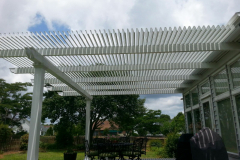 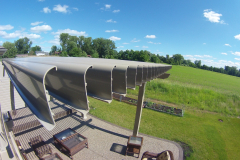 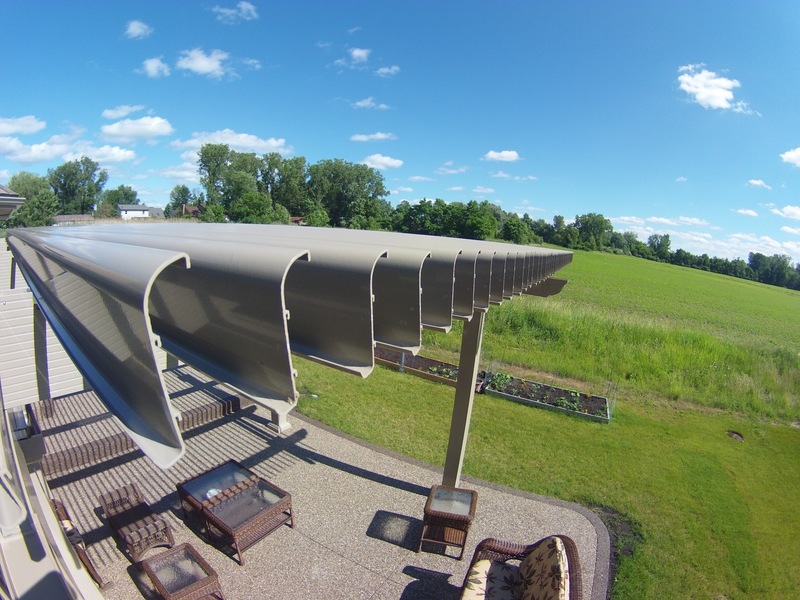 Contact TEMO today for more information about our pergola with moveable louvers.